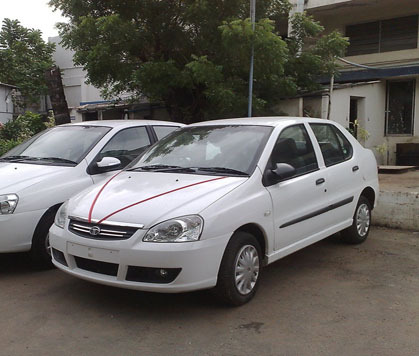 Self Driven Car Rental is one of the luxury car rental providers in India. We provide a vast selection of privately owned coaches, luxury buses available for rent all over the country. Additionally, we provide local as well as one way luxury bus rental services. Keeping in mind the various requirements of the clients, Self Driven Car Rental has designed its luxury bus rental services. Our selection of vehicles includes passenger charter buses with comfortable seating arrangements for 25 to 60 people. Likewise, we can even provide an exotic line of party buses as well as mini buses with room for 20 to 40 passengers. 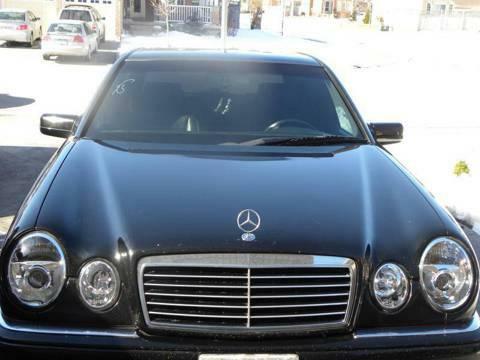 Additionally, we provide exceptional fleet of cars such as 10 passenger cars, Mercedes, and other town cars for both corporate and personal use. 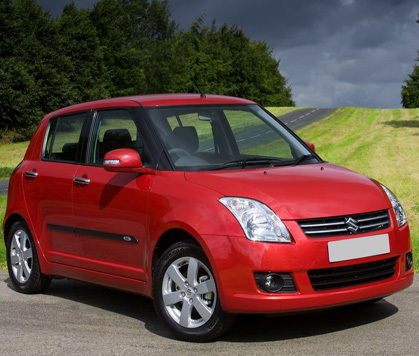 Whether you are planning to go on a family trip or a corporate tour, Self Driven Car Rental can provide you an ideal way to get on the road and enjoy India. If you wish to talk to our charter bus experts, you can reach us directly through direct call or email. We believe in professional service and ensure satisfaction of the clients. 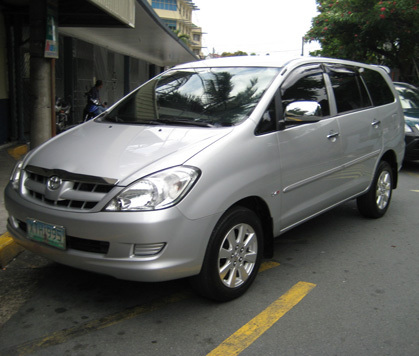 With our means of transportation, we look forward to offer you comfortable transportation in times of needs. Our services are available at all times to ensure reliable, quality and on time luxury bus charter transportation for every mile of your journey. At Self Driven Car Rental, we strive to offer our clients with the best of luxury bus charter experiences. Our luxury bus rental services offer you a cost effective and efficient way for a group travel. 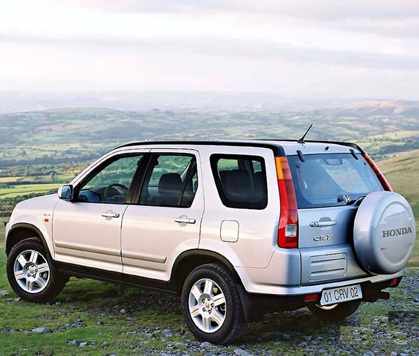 We will have a huge variety of vehicles available for our clients anywhere within India to fit your travelling needs. Self Driven Car Rental is a professional and reliable charter and tour bus company that you can really count on. We care and make sure that your travelling needs are accommodated on time and completed successfully. Call for immediate quote and within a few minutes you would be able to find a luxury rental that matches the needs of you and your guests.